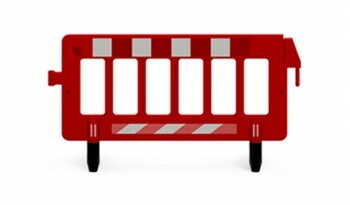 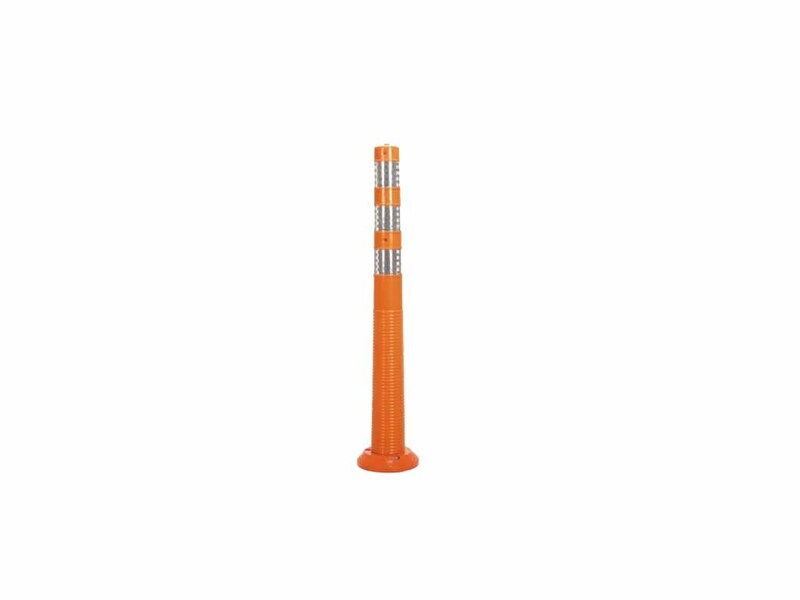 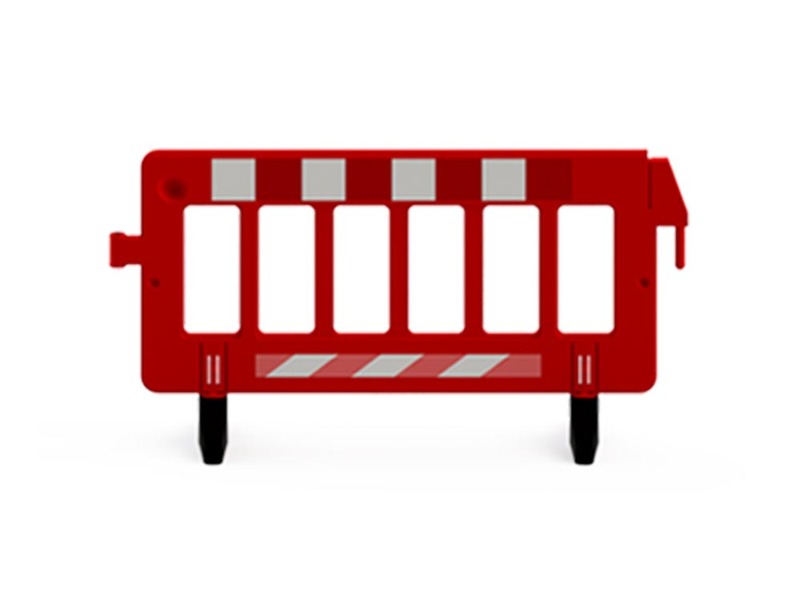 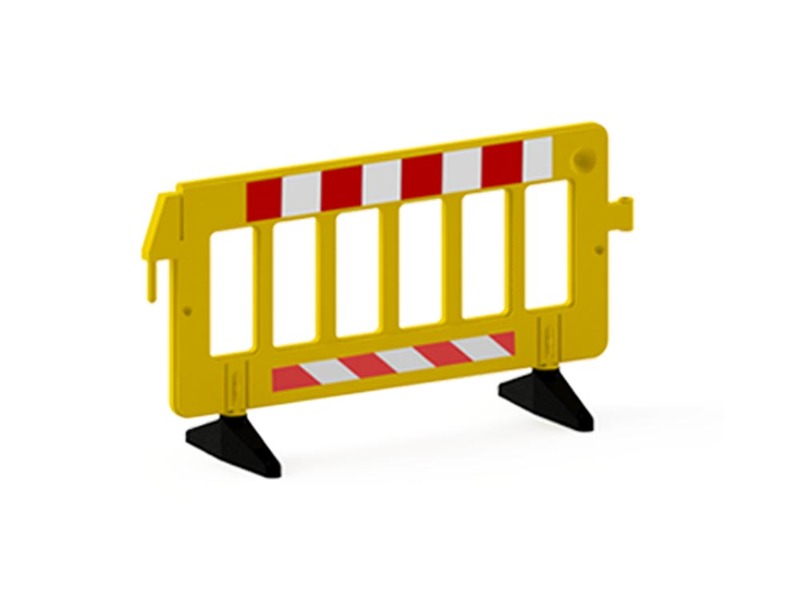 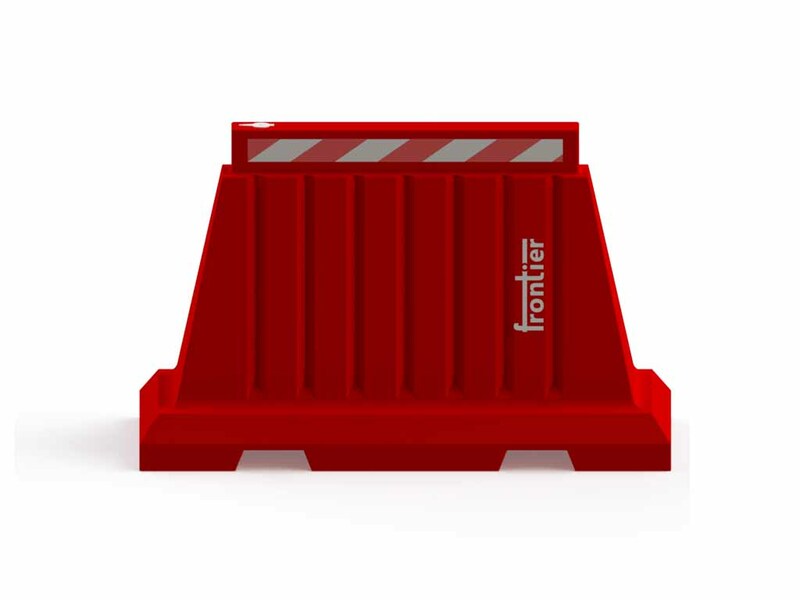 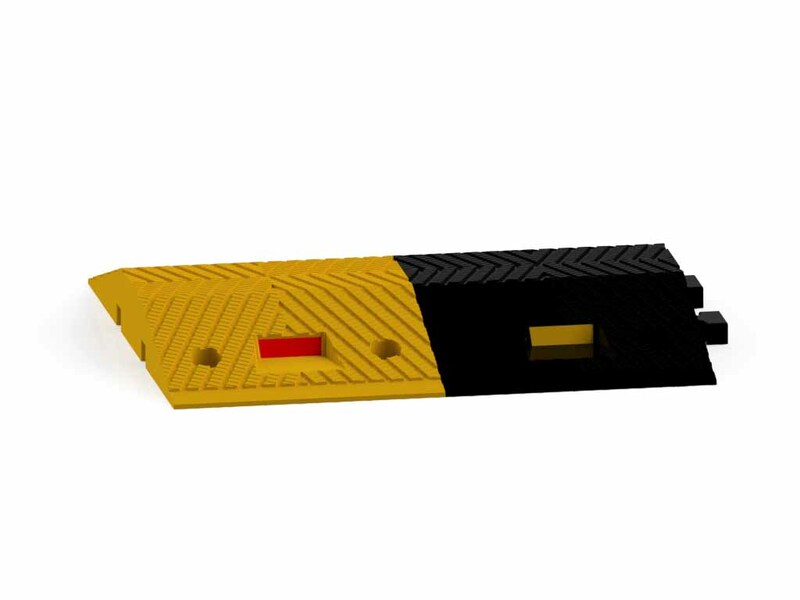 Road safety barriers 360˚ adjustable feet, lightweight, Inter locking design for super easy setup and movement makes Fence Barriers ideal for use in construction areas. 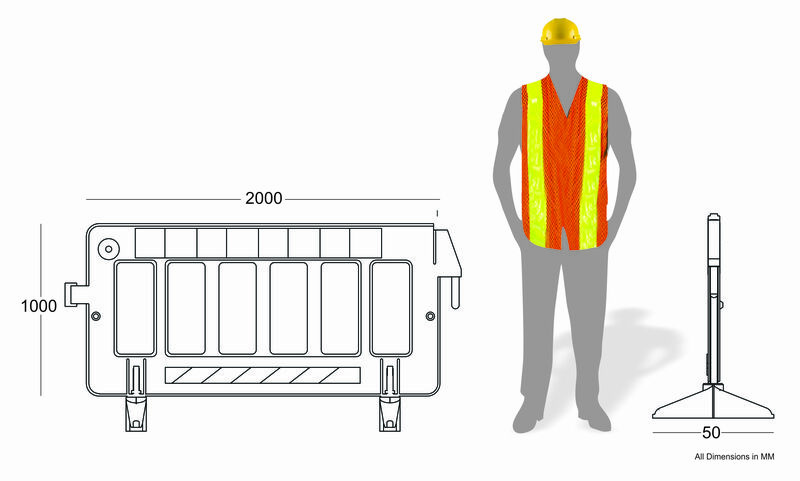 High visible reflective tapes enhance nocturnal visibility. 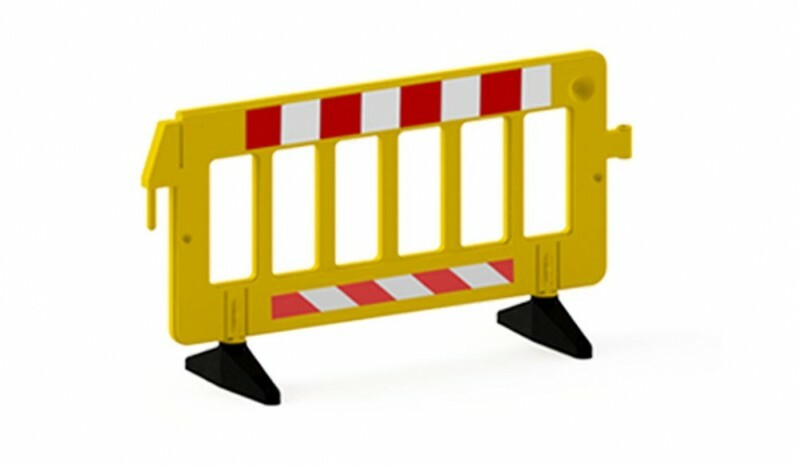 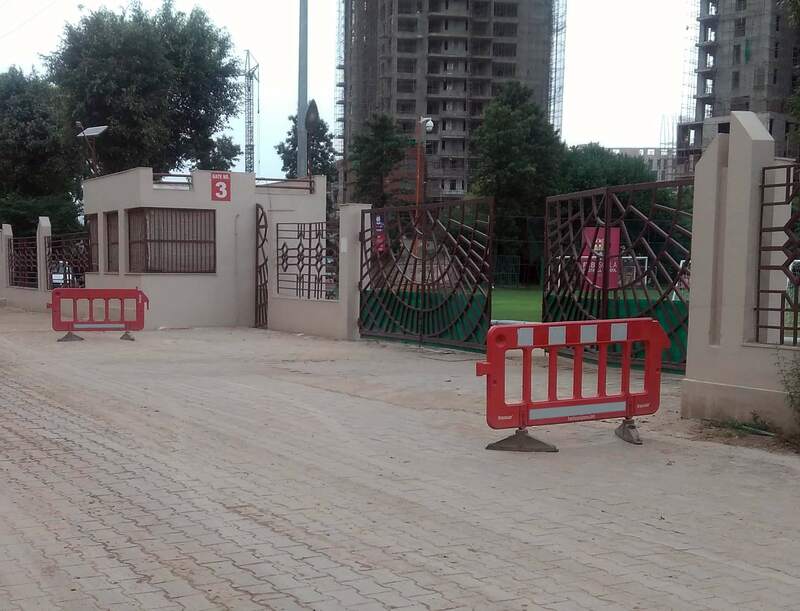 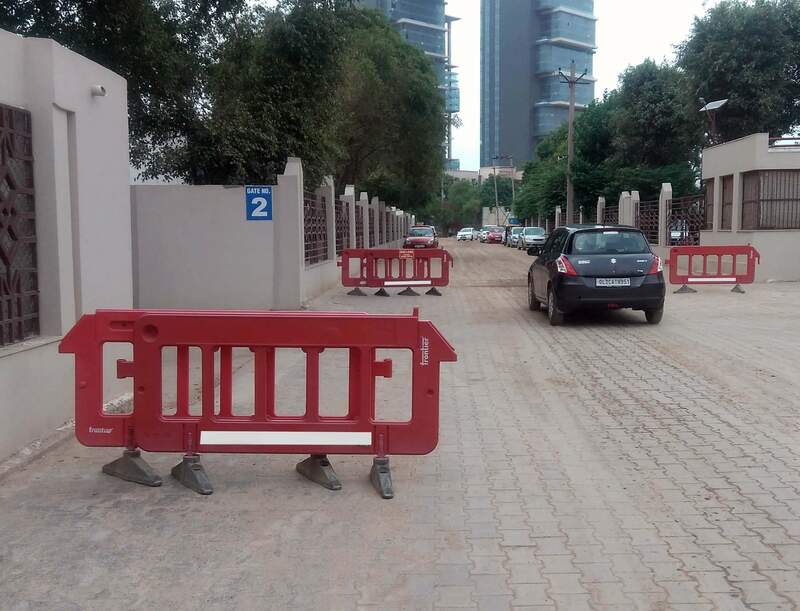 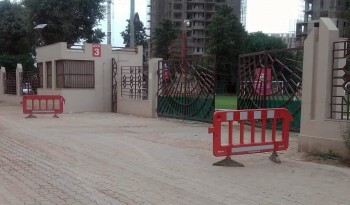 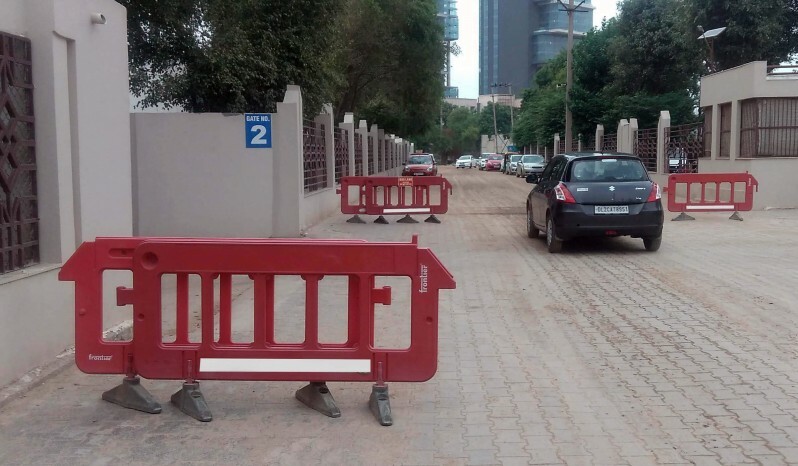 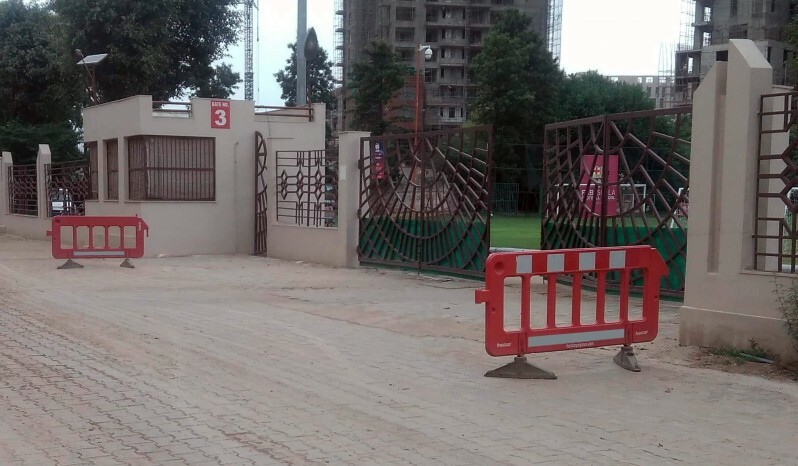 Fence Barriers can be installed in wall configuration thanks to its interlocking facility. 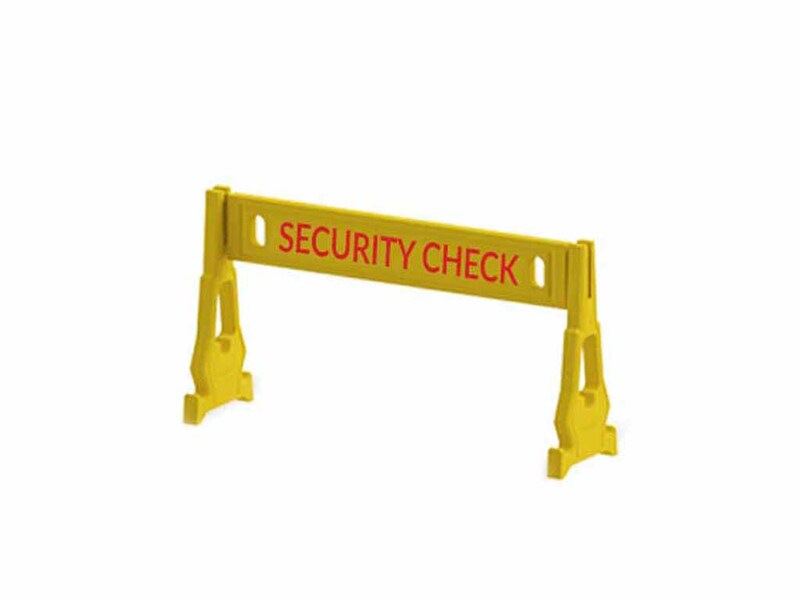 Solid structure adds support for additional weight, sturdiness impact resistance and ease of setting up and dismantling.